Beck has revealed a new single 'Saw Lightning', co-written and produced with Pharrell Williams. Starting with Beck’s unmistakable raw acoustic slide guitar, ‘Saw Lightning’ melds his harmonica and vocals with drums and keys (and a verse) from Pharrell. 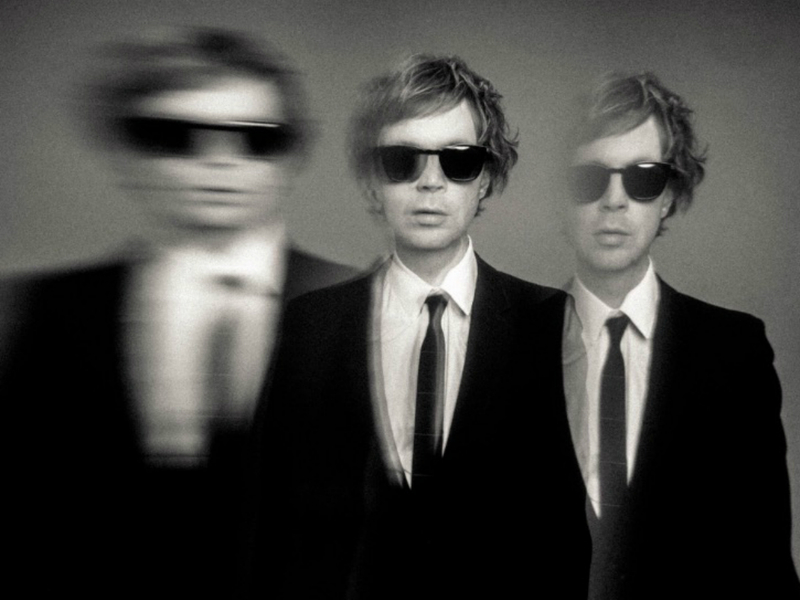 The cross-genre cut is the first track to be released from Beck's forthcoming ‘Hyperspace’ LP, to be released via Capitol Records at an as-yet undetermined point in the space-time continuum. 'Saw Lightning' will also soundtrack the new Beats by Dr. Dre film, directed by Grammy-winning filmmaker Hiro Murai and ft. Anthony Joshua and Eden Hazard. ‘Hyperspace’ will be Beck’s 14th album, following 2017’s ‘Colors’, which won Best Alternative Music Album and Best Engineered Album, Non-Classical at the GRAMMY Awards earlier this year.